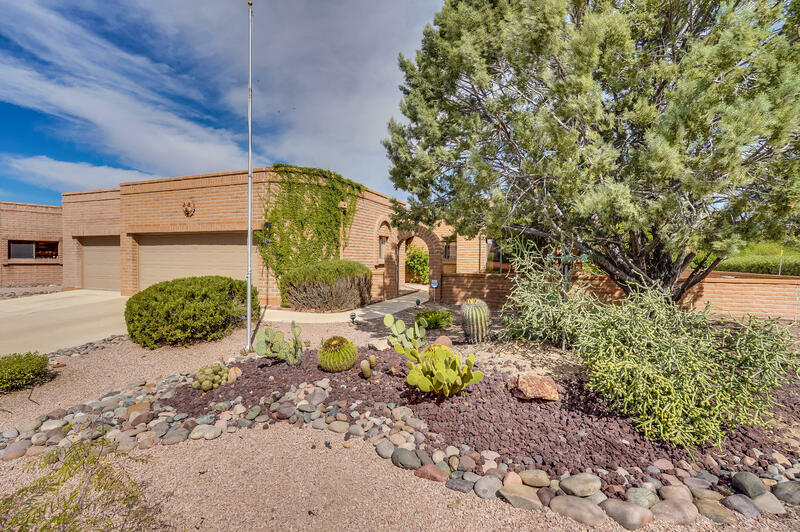 You MUST SEE this fabulous Green Valley home! 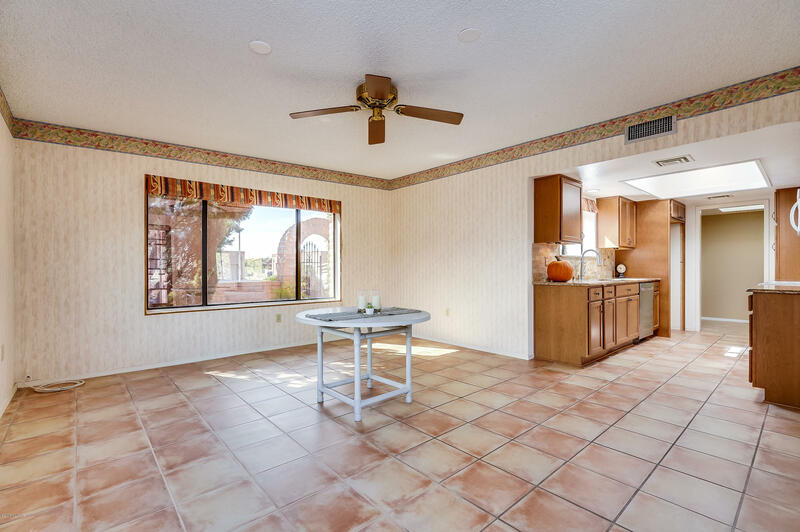 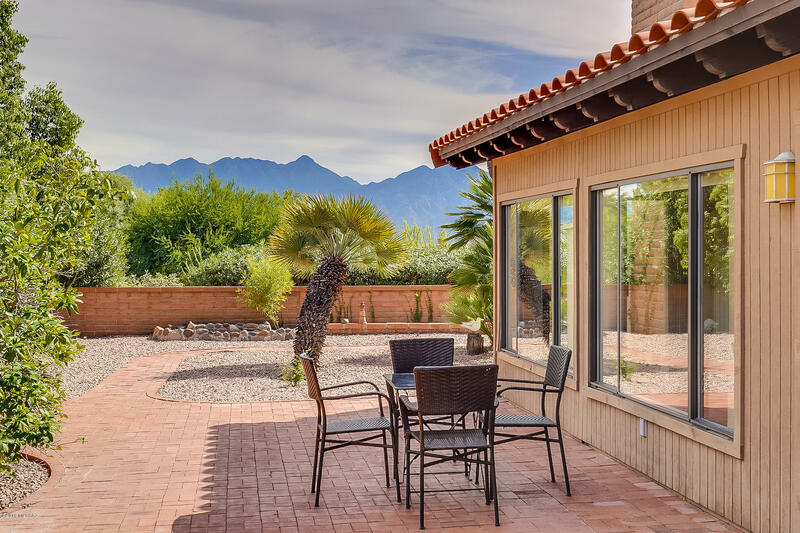 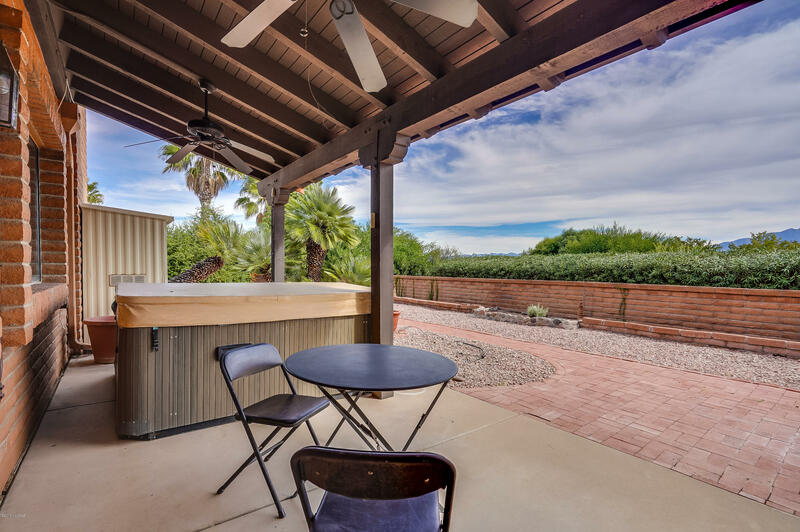 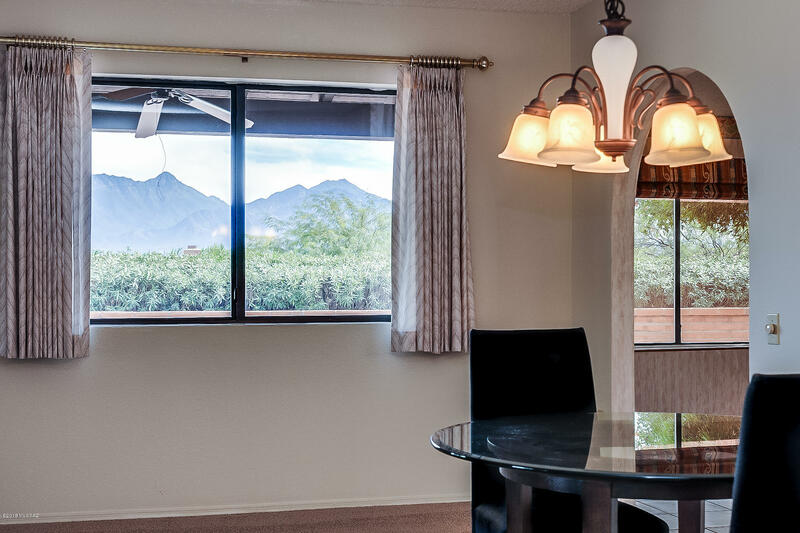 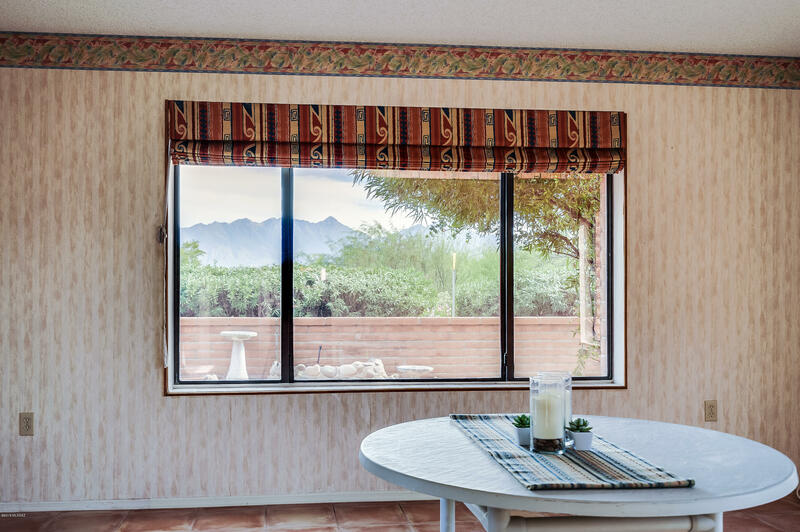 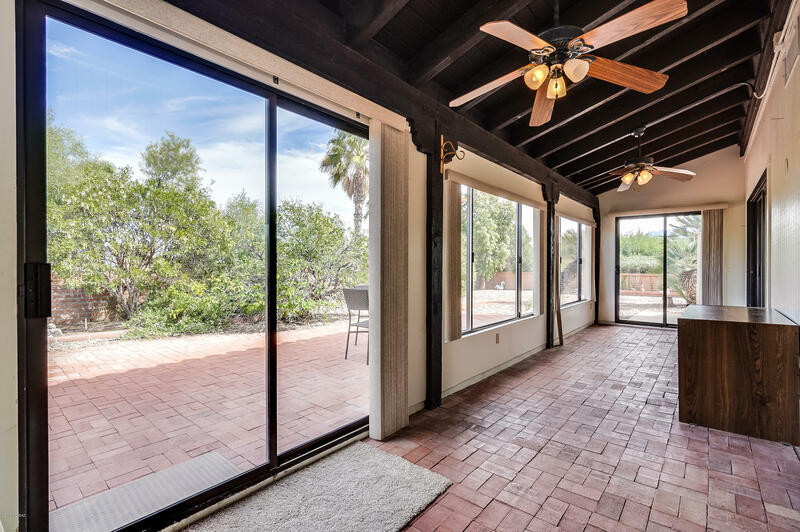 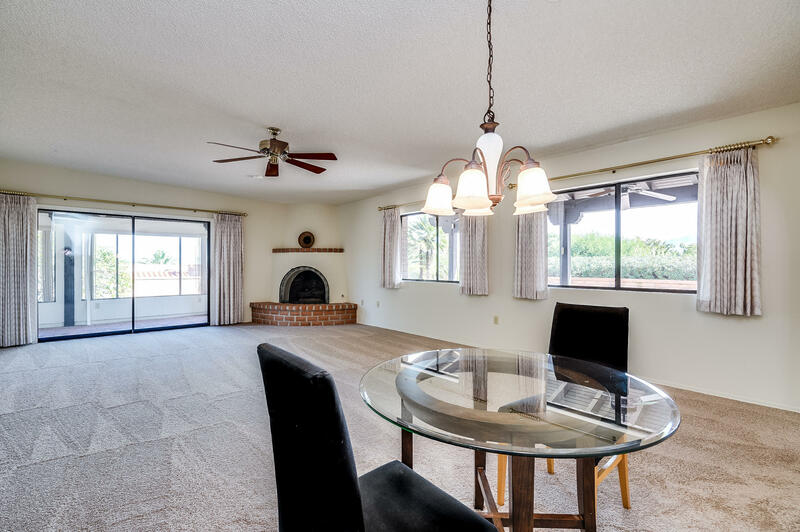 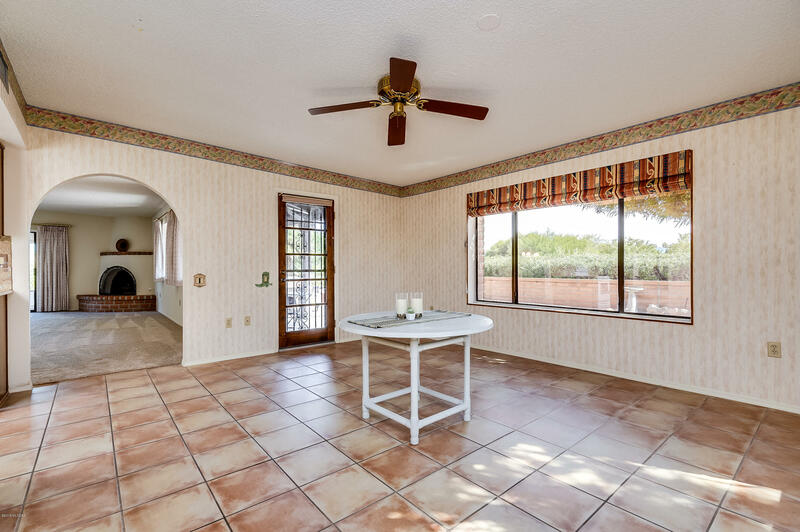 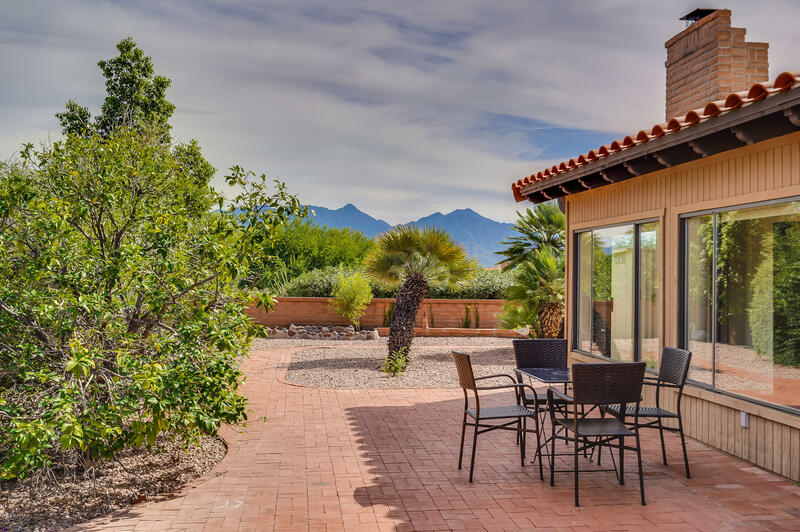 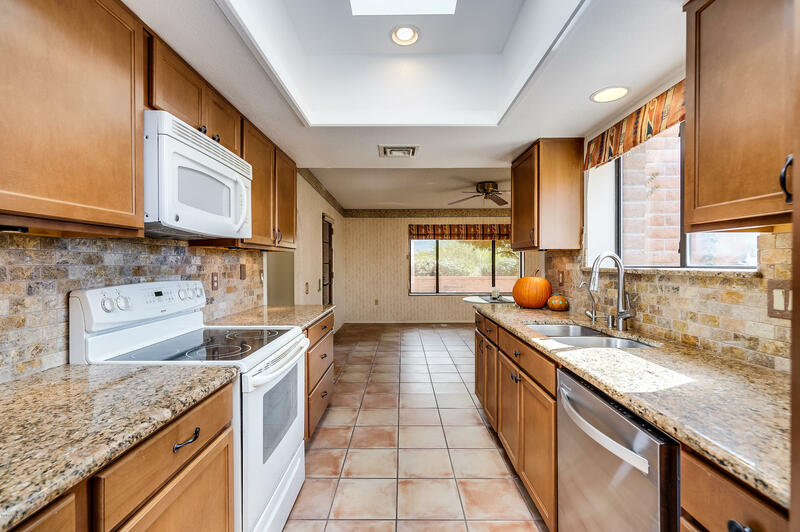 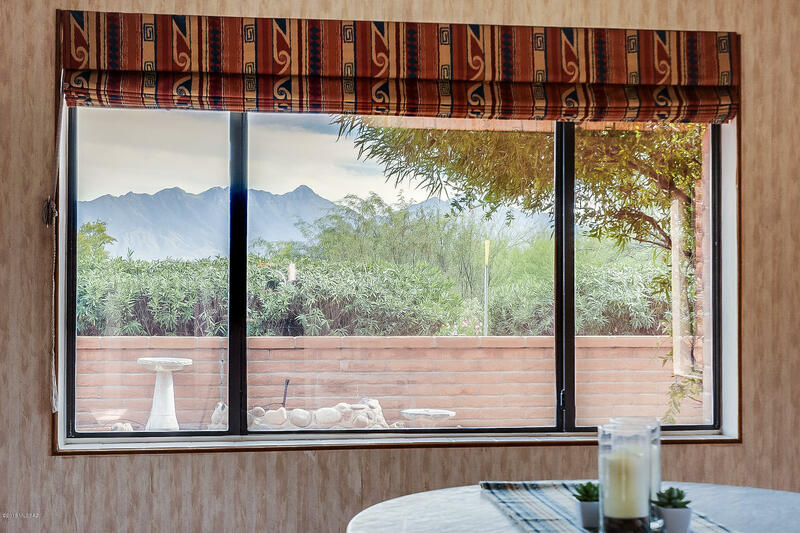 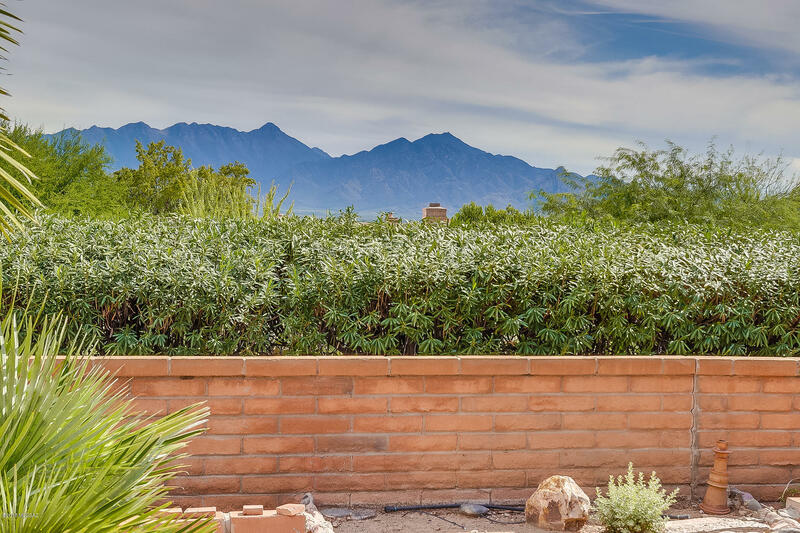 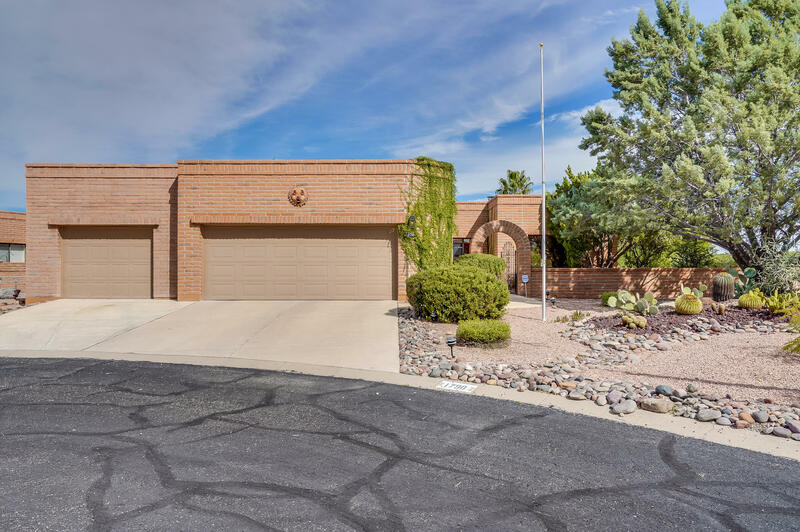 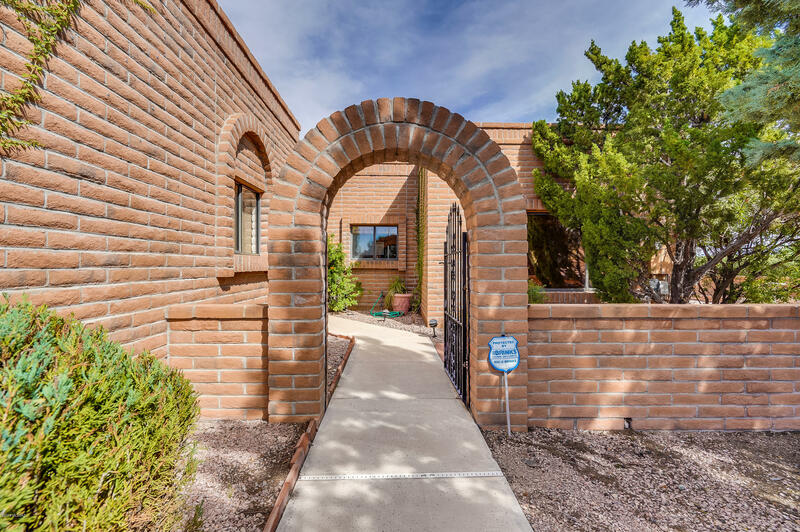 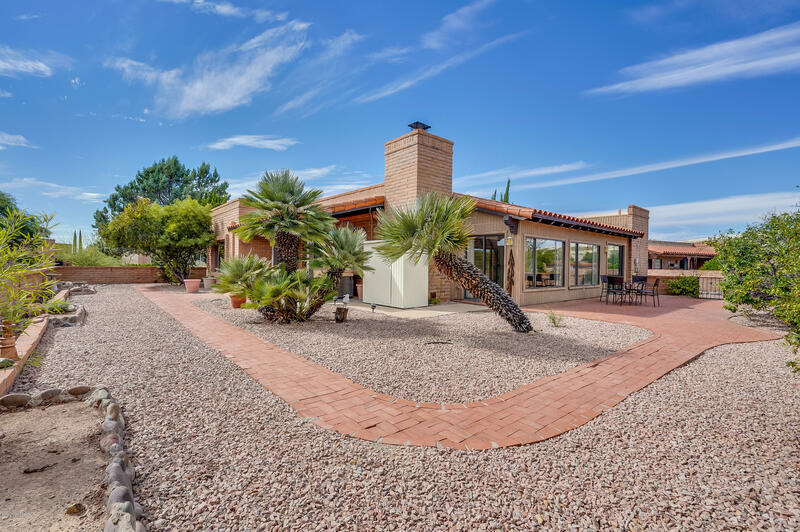 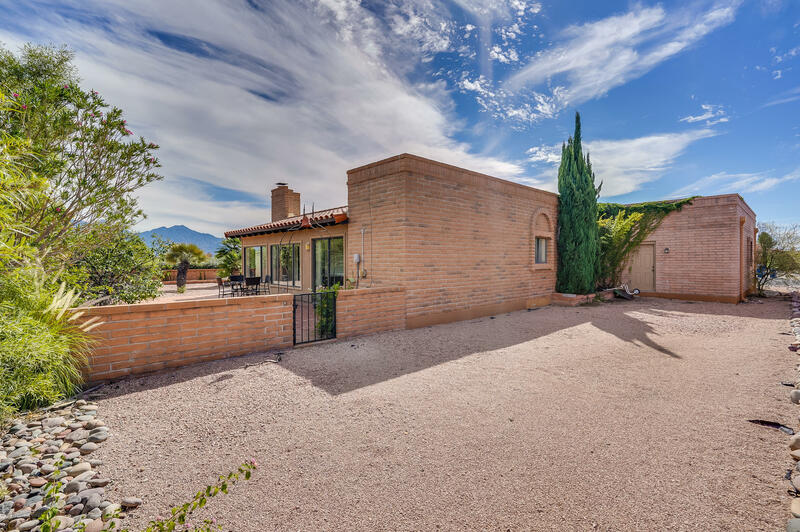 It is situated on a cul-de-sac with spectacular views of the Santa Rita Mountains! 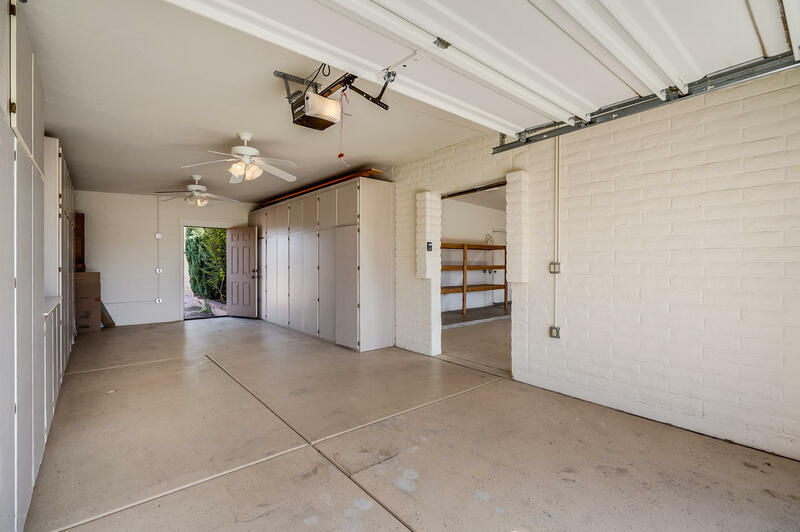 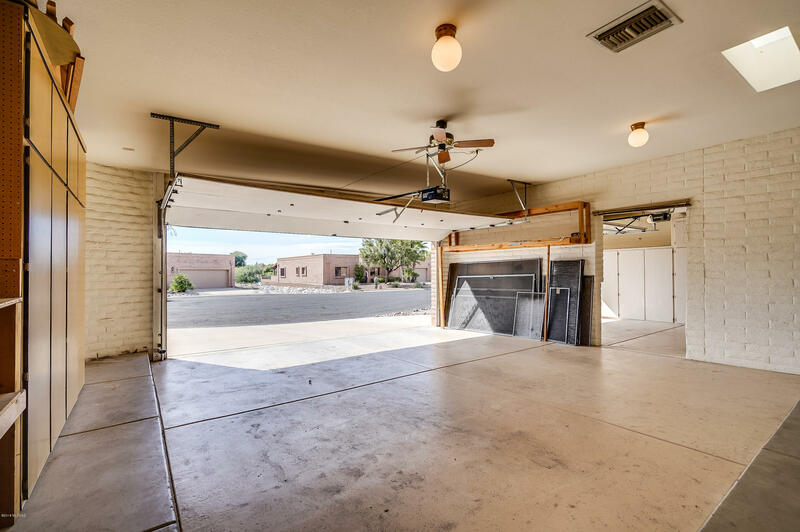 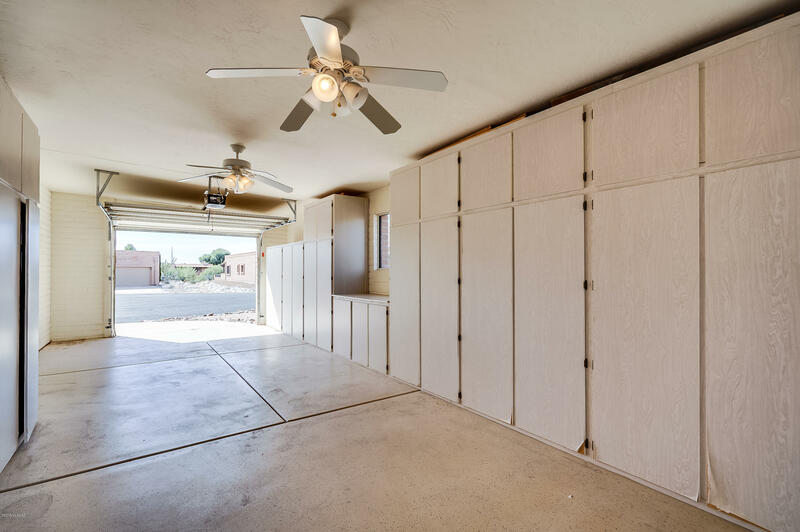 The 3 car garage makes this a property that will sell quickly. 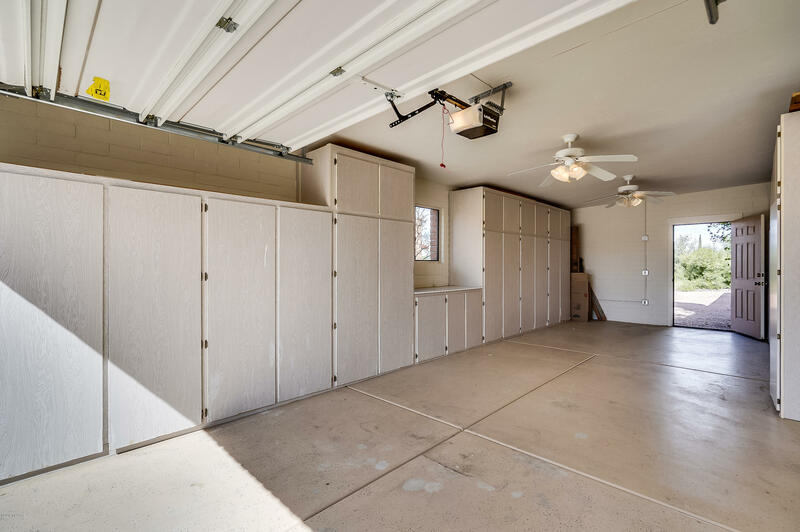 It has an enormous amount of storage in the 3rd bay & still plenty of room for a full-sized vehicle. 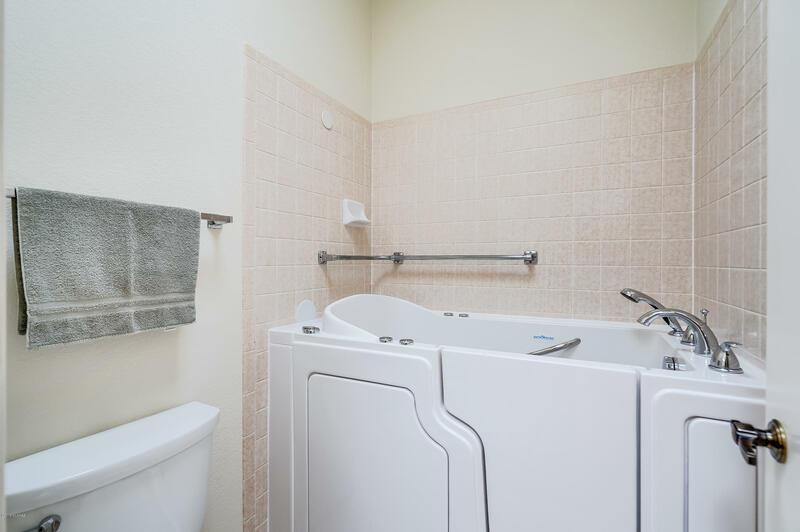 The HVAC system was just serviced and is still under warranty from 2009. 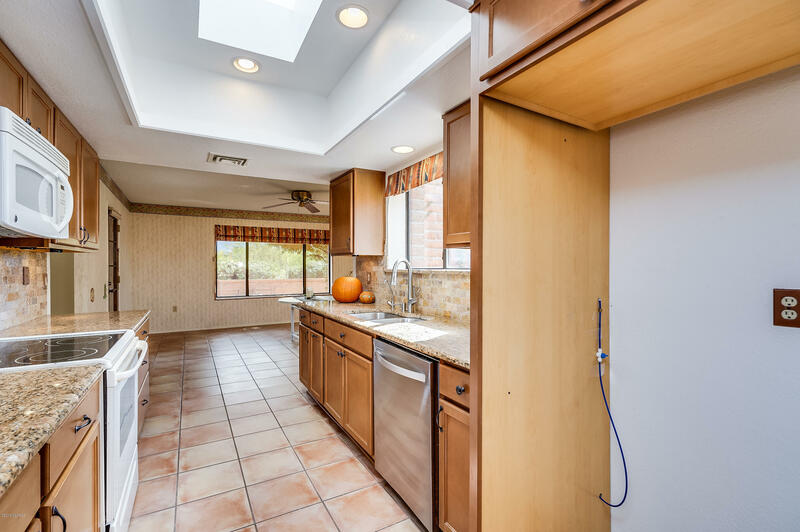 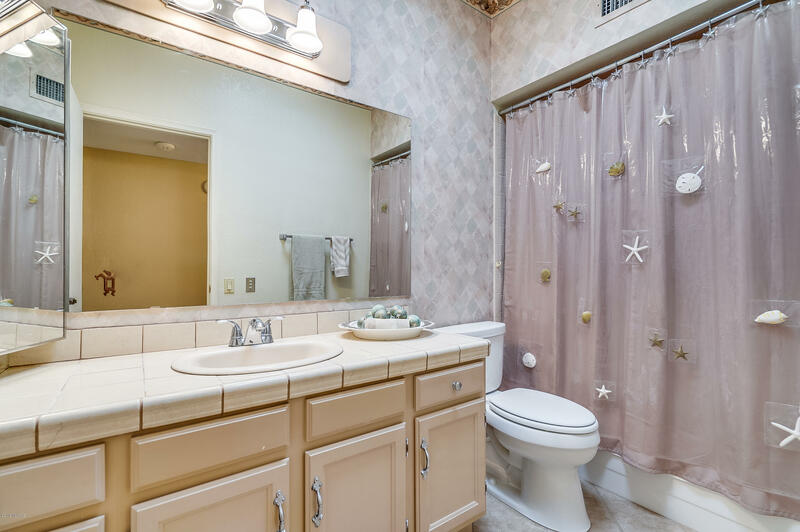 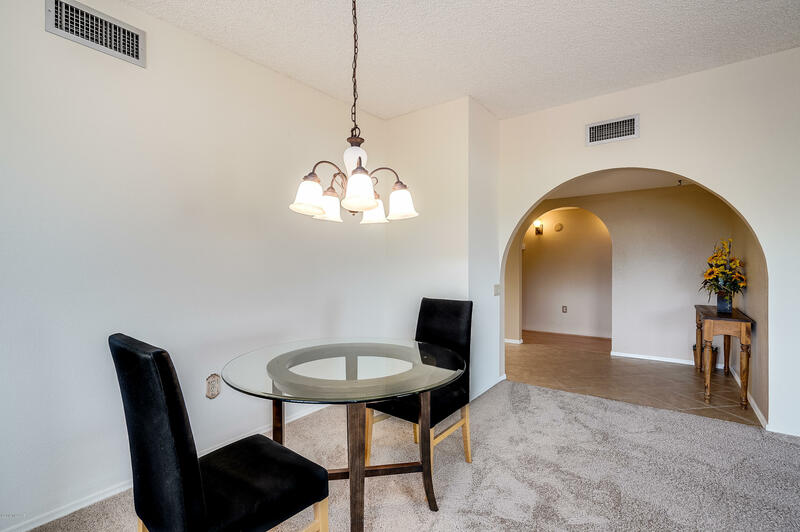 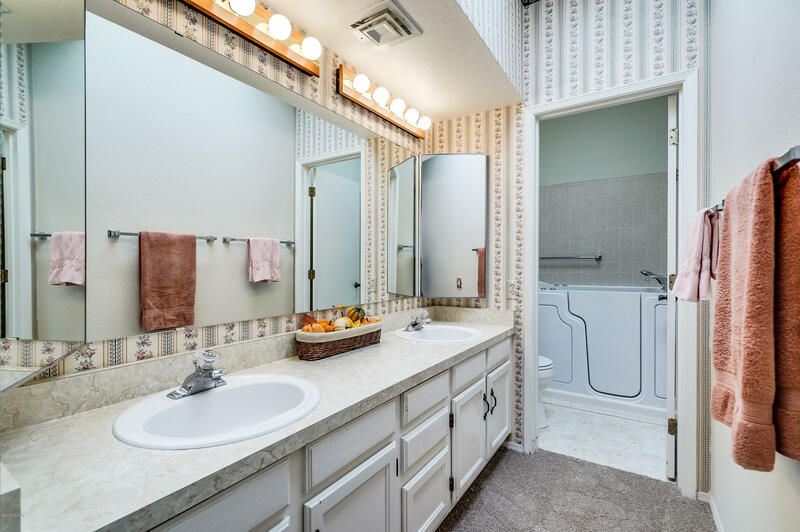 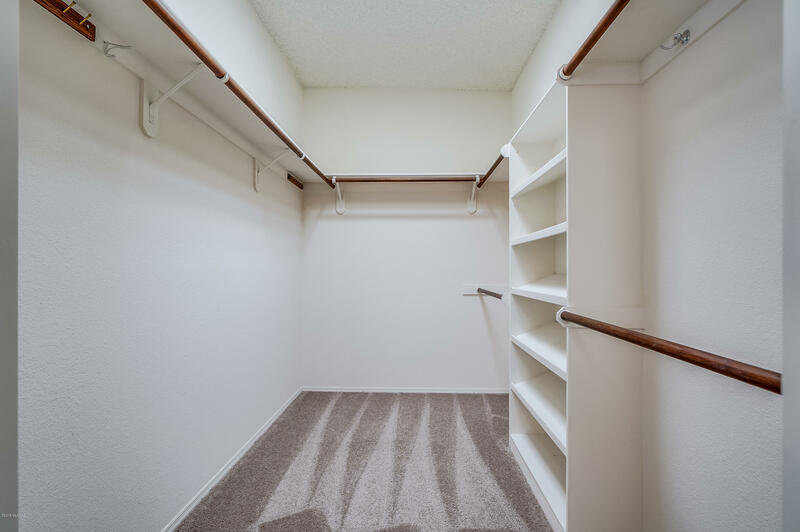 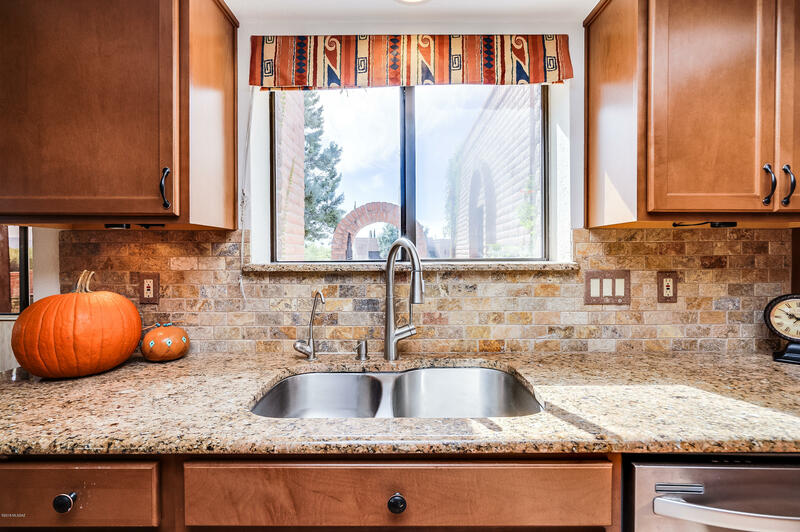 The interior is freshly painted, new carpet, and a kitchen updated in 2014 with granite countertops, under cabinet lighting, soft close cabinetry and Reverse Osmosis water purification & water softener. 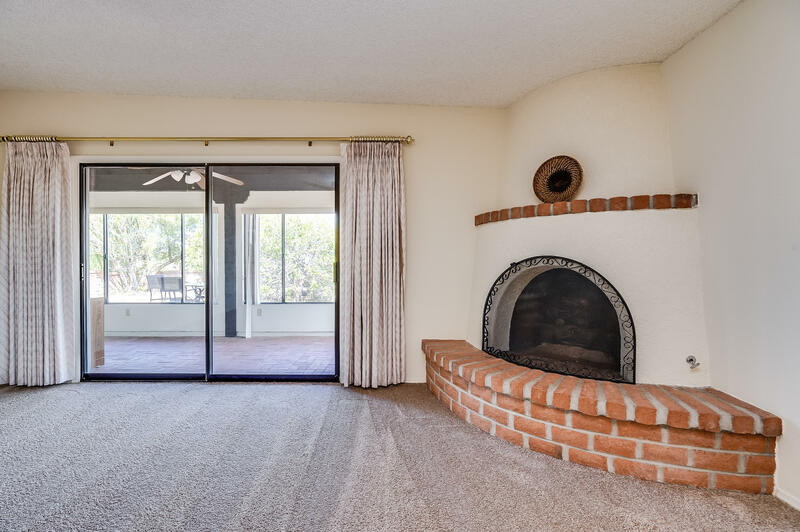 A bee hive fireplace in the family room. 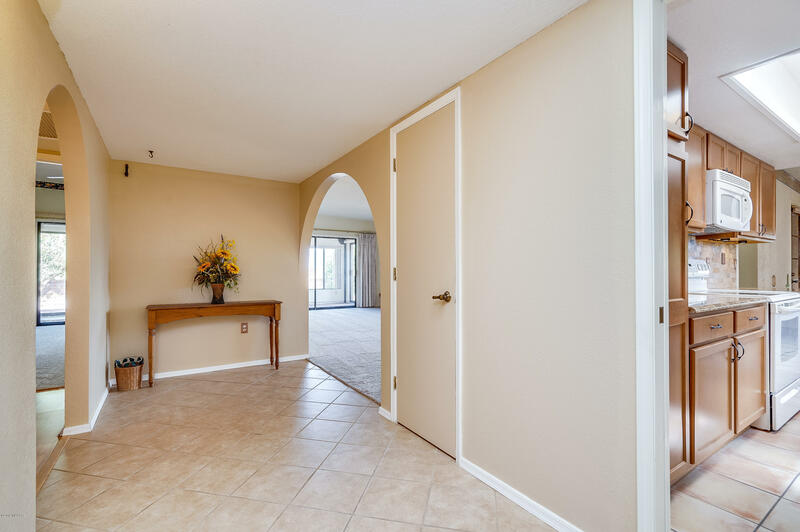 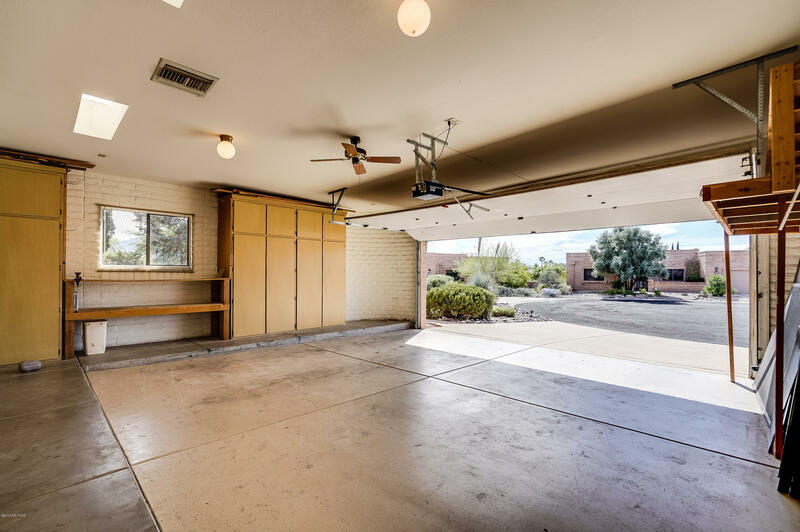 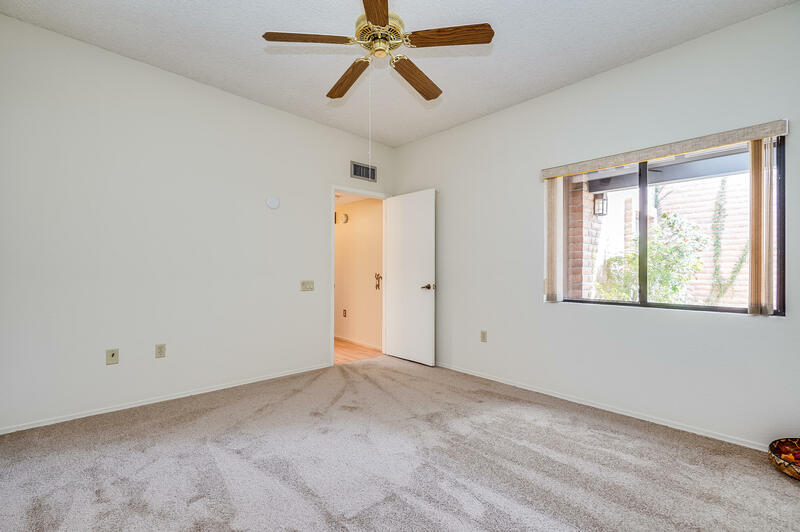 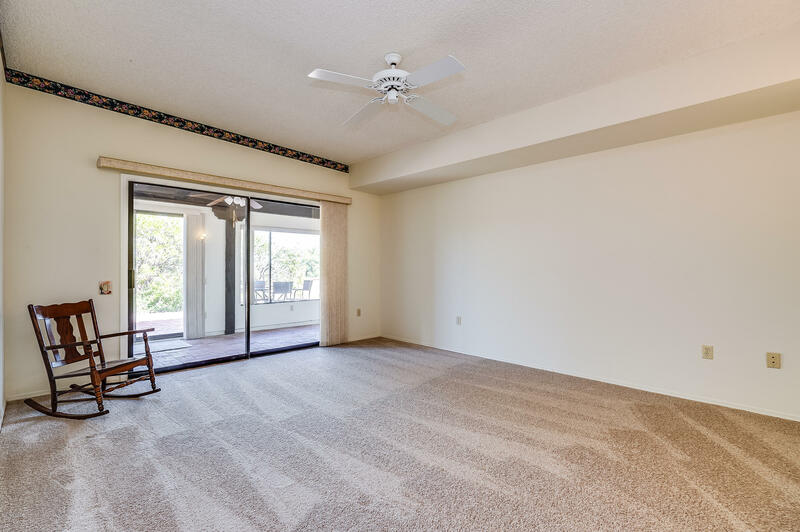 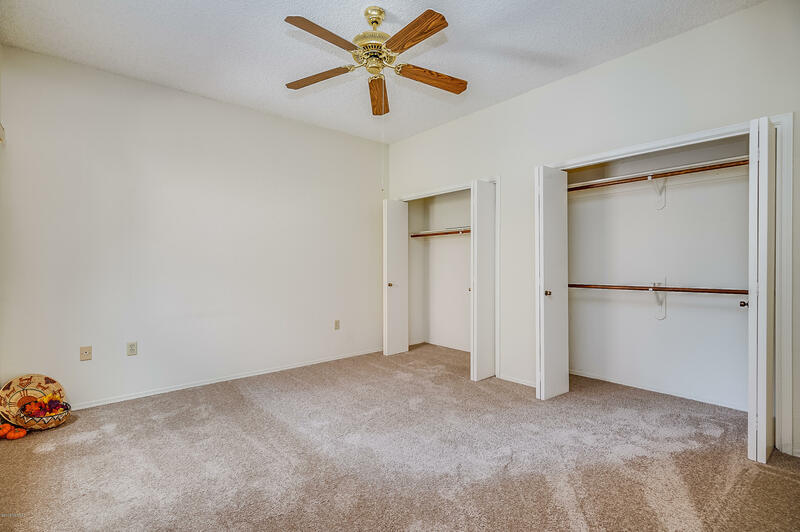 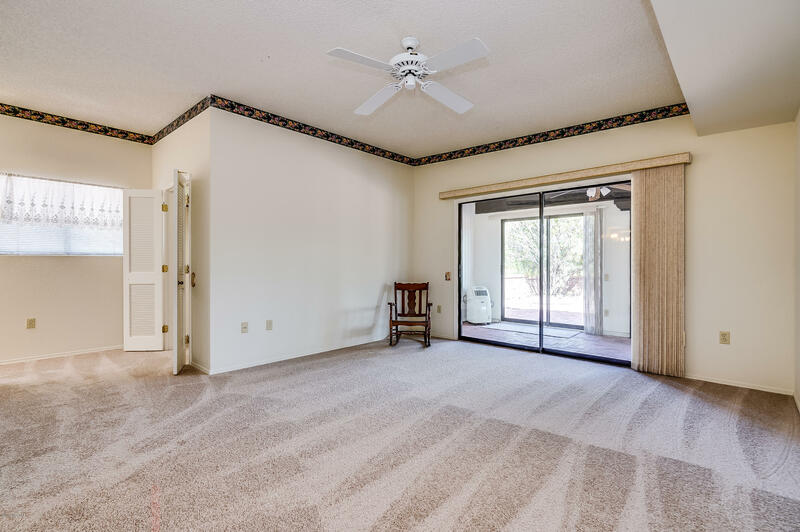 Large windows & enclosed Arizona Room let in plenty of light for a bright open feeling. 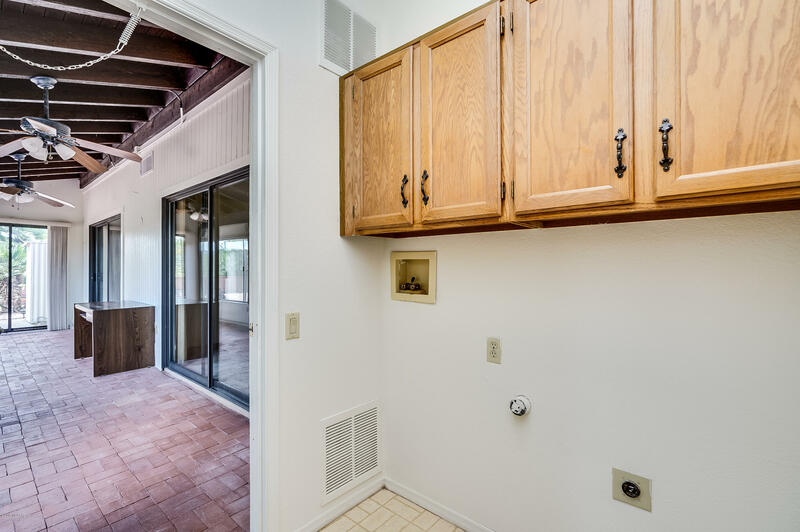 This 2 bedroom, 2 bath home is all on one level with no interior steps.